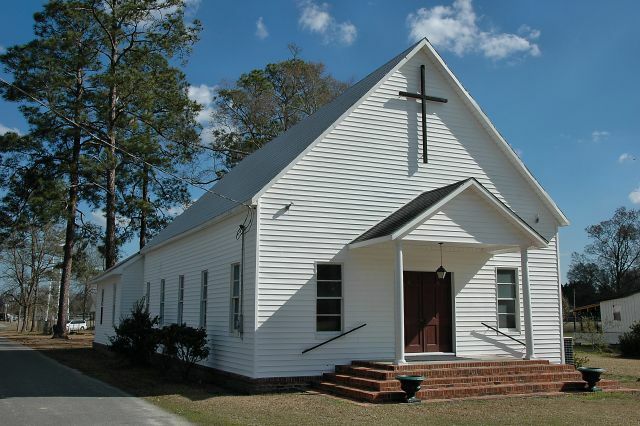 Organized by Maggie Overstreet, the Methodist congregation at Surrency dates to 1903. A log cabin was used for services until the present church was constructed. Add Surrency Baptist also. Very close to same congregation age.